If you like getting lost into the world of synth-heavy, funky beats, and trippy visuals, look no further because Neon Indian is going to be one of the main headliners for Fun Fun Fun Fest. Hailing from Denton, Texas, Alan Palomo, also known as Neon Indian, rocks the chillwave world with his innovative beats and simple melodies alongside fellow musicians Toro Y Moi and Washed Out. Through both high school and college, Palomo’s strong passion for creating music was very apparent. He had been a part of a former band called Ghosthustler and created an early test project – VEGA. It wasn’t until his first album, Psychic Chasms, released where his success began to snowball. So why the name “Neon Indian?” The idea was actually Alicia Scardetta’s, video artist and an ex-girlfriend/friend of Alan’s, who was also the subject of his song “Should Have Taken Acid With You.” He actually missed a date to take acid with Alicia and he composed this song as an apology. She was so taken with the song, Palomo was encouraged to push his alter ego, Neon Indian. The pair still works together as a team combining Scardetta’s visuals and Palomo’s music for Neon Indian. Not too long after his debut album, Palomo released a remix for Psychic Chasms (Mind Ctrl: Psychic Chasms Possessed), Era Extrana, and a remix for that album as well (Errata Anex). His most recent LP – “VEGA INTL. Night School” came out this month as well! Listen to Palomo’s new LP below if you haven’t yet. 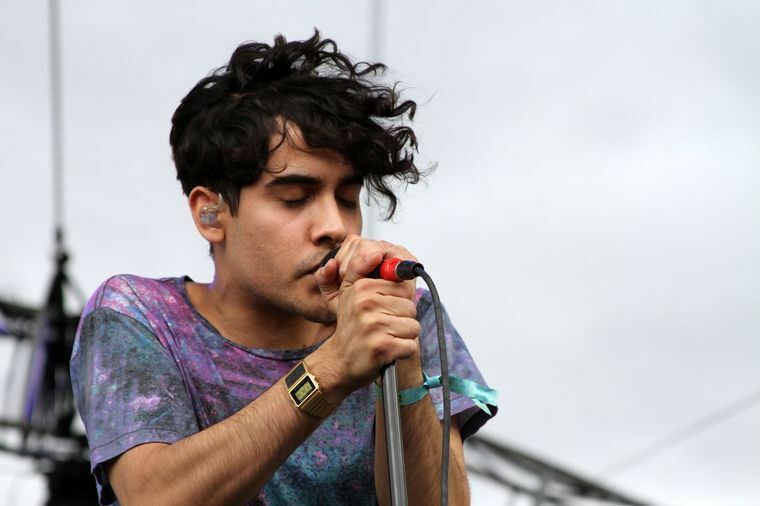 If you have no idea where to begin with Neon Indian’s music, never fear, we got you here at CoogRadio. Below is a Spotify playlist I have composed of my favorite Neon Indian tracks. A must listen for new listeners or those who just want to nostalgically listen to Neon Indian’s addicting melodies. 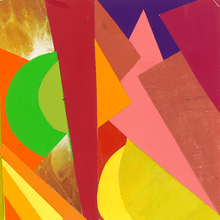 So, in no particular order, here are some star tracks from Neon Indian. If you are going to be at Fun Fun Fun Fest November 7th, make sure to check out Neon Indian perform on the Blue Stage around 6 PM! Previous Fun Fun Fun Fest Ticket Giveaway!